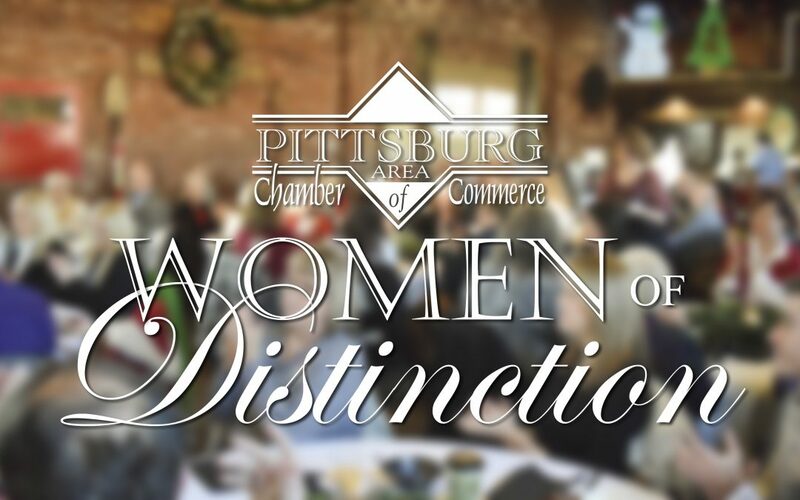 The Pittsburg Area Chamber of Commerce will host a breakfast on December 7th, 2018 to recognize the honorees for our 2019 Women of Distinction Community Calendar. The calendar honors twelve area women who lead by example in donating their time and talents to benefit their community. Along with the women of distinction the Chamber will also present the second Kaye Lynne Webb Influential Woman in Business Award. Calendars will be available free of charge to the public, thanks to our advertisers, beginning Friday, December 7th at the breakfast and at the Pittsburg Area Chamber office, 117 W. 4th Street in Pittsburg. Buy tickets here.